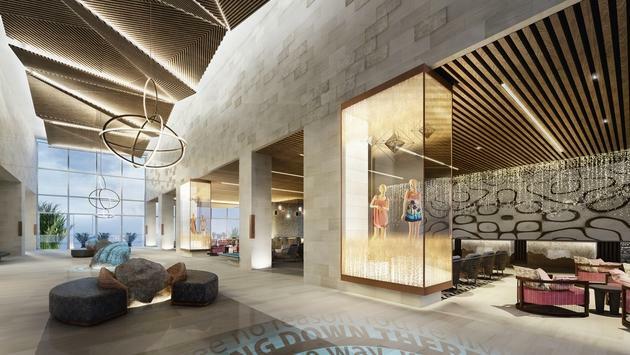 The Hard Rock Hotels of Mexico and the Dominican Republic kicked off 2019 with the launch of their Limitless All-Inclusive that replaces the use of resort credit. The new program gives guests unlimited access to on site amenities for a 25% service fee. 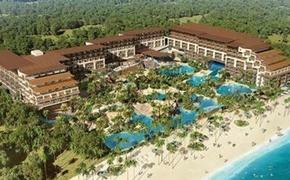 Limitless All-Inclusive is now available at Hard Rock Hotel & Casino Punta Cana, Hard Rock Hotel Riviera Maya, Hard Rock Hotel Cancun, Hard Rock Hotel Vallarta and Hard Rock Hotel Los Cabos (coming in 2019). 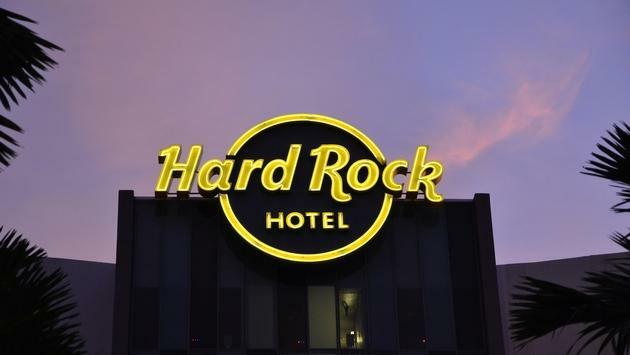 "As a brand, the all-inclusive Hard Rock Hotels are known for being industry trailblazers continually breaking out of the sea of sameness when it comes to creating unique amenities and guest experiences," said Frank Maduro, vice president of marketing at AIC Hotel Group. "Which is why completely eliminating the use of resort credit was the best next step for the brand to take." The move gives all-inclusive Hard Rock Hotels the upper hand in the competitive market by offering a fully all-inclusive vacation like no other — with experiences like golf at Jack Nicklaus and Robert von Hagge designed Hard Rock courses, select Rock Spa® treatments, tours and excursions, POSH® Beauty Salon, barber shop services and more included in the stay. 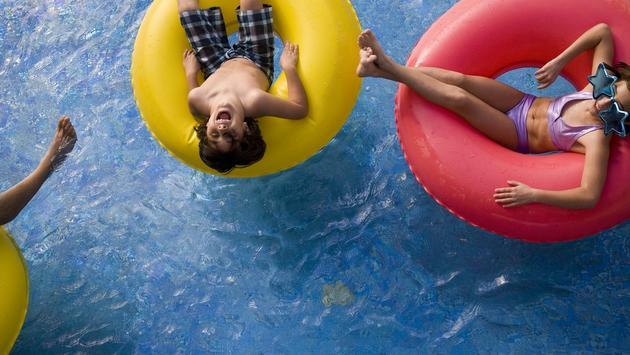 Limitless All-Inclusive is the perfect complement to the many activities offered for kids at the resorts. The brand new Rockaway Bay Water Park at Hard Rock Hotel Riviera Maya located behind the Woodward WreckTangle, is open to kids, teens and adults of all ages. Of course, for kids who are guests at Hard Rock Punta Cana, there is also the popular KidzBop program which launched late summer 2018 and features a variety of music-themed activities guaranteed to make your kid feel like a VIP.